Premium quality construction with a personalized touch. Reliable, experienced, and exceptionally professional craftsmen. 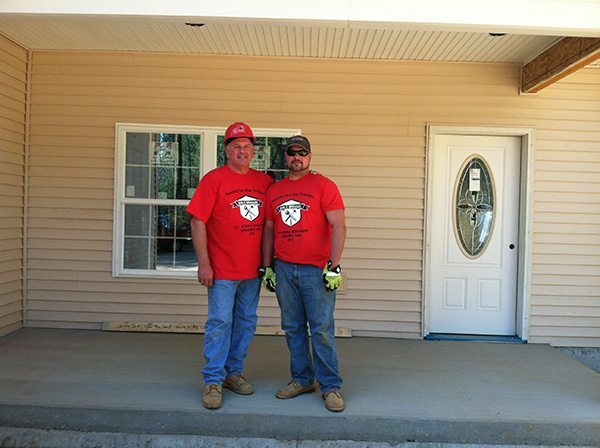 A. Crane Construction has been serving Western Massachusetts’ construction needs since 1988. We build custom homes, additions, and renovations for homeowners according to their family’s needs and desires as well as building out commercial spaces for your growing business. Our company is overseen by Andy & A.J. Crane and we have a talented crew of craftsmen ready to create the home or commercial space you envision.